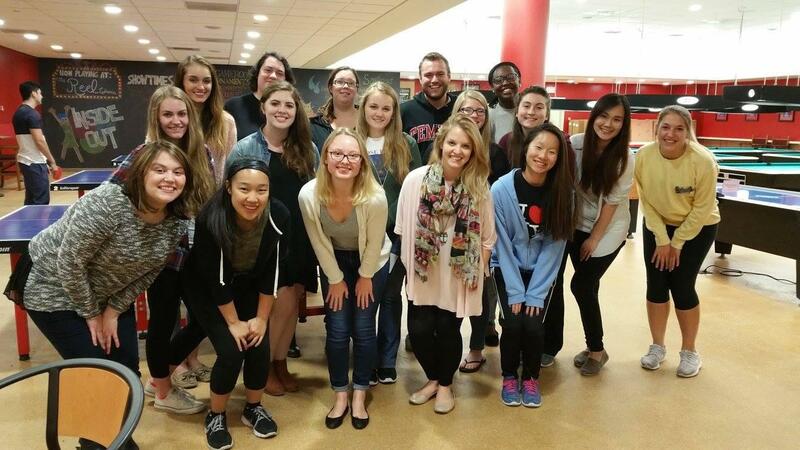 Temple University’s chapter of the Public Relations Student Society of America (PRSSA) holds one of Temple’s many hidden gems on campus. Students within the society make up the on-campus agency, PRowl Public Relations. PRowl Public Relations is the first and only student-run public relations firm on campus to hold national affiliation through the PRSSA. During the 2017-18 year, PRowl will celebrate its tenth year on campus. Run entirely by our fellow Owl’s, PRowl gives students the opportunity to gain hands on experience in the PR world as well as grow their own professional portfolios. PRowl’s client list ranges from the Liacouras Center, Pennsylvania Innocence Project, to the Saint Lucifer Spice Company including other Temple affiliated organizations and other non-profits. Being one of only twenty-five nationally affiliated student firms allows PRowl to work with national clients and gain the opportunity to earn student-run firm awards. According to PRSSA, in order to become a national affiliate, a firm must have successfully gone through an application process to ensure the firm is soundly based in three areas: a solid PRSSA/PRSA connection, a high level of professionalism and an effective structure. To apply to be part of PRowl, you must already be part of PRSSA and in order to be part of PRSSA, you must pay dues. PRowl’s mission covers three distinct areas including providing clients with comprehensive public relations services and solutions, offering PRSSA members at Temple the opportunity to gain experience outside the classroom, and to build credibility while forming lasting student-client relationships. 56 Temple students make up the diverse and talented team that is PRowl, the largest in the history of the firm. Upon hitting their 10th anniversary on campus, PRowl Public Relations encourages all students interested in public relations and communications to join the pre-professional organization PRSSA. Joining PRSSA gives all members the opportunity to apply for an Account Associate position this November. 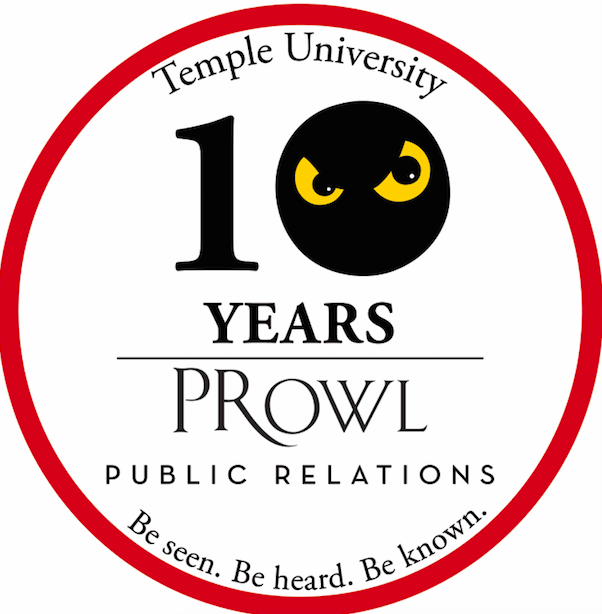 As the organization continues to grow both on and off campus, we would like to wish a very special 10th birthday to PRowl Public Relations.